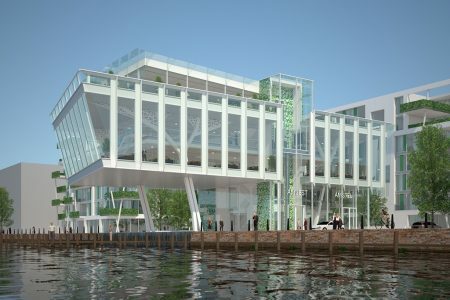 Holland Property Plaza (HPP) is a joint effort of Dutch organisations, both public and private, that are involved in property dealings. 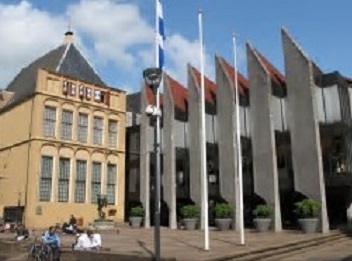 lts purposes are to promote the Netherlands as a country for establishing business and/or for making investments and to promote national and international cooperation in the field of real estate and urban (re) development. 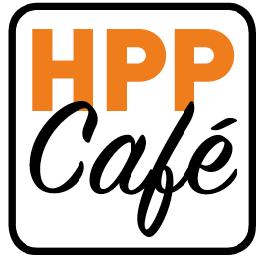 HPP also creates a meeting place and annual events for professionals where participants can exchange knowledge and experiences, renew existing contacts and establish new ones. HPP theme for 2019 is ‘Connecting’ in all HPP meetings this year we especially paid attention to this broader subject. Holland Property Plaza is also the organiser of the annual Holland Property Bike, a 2-days amateur cycling event for real estate professionals at decision making level, both public and private. 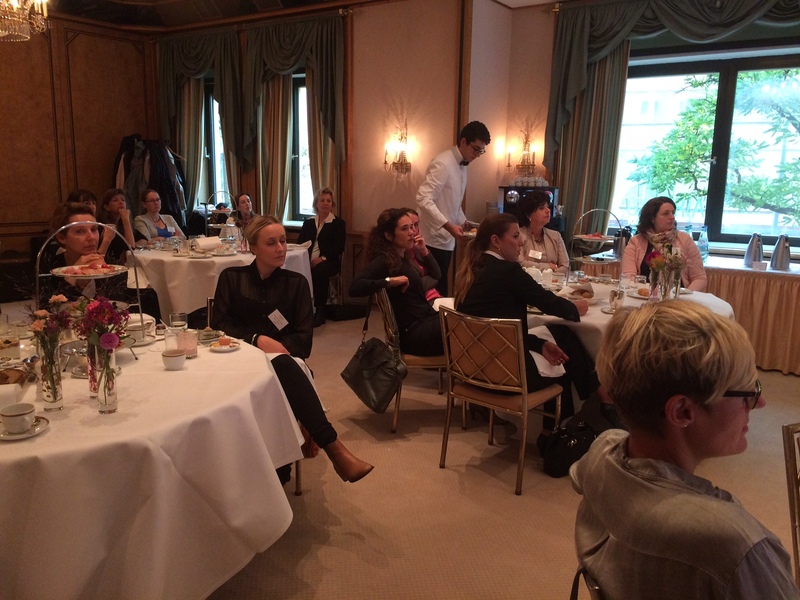 Since the first edition of HPP’s participation at the Expo Real (2008) the HPP International Ladies Breakfast became a tradition . HPP organises this annual event to promote international cooperation and exchange knowledge and practices for women working in the real estate sector. 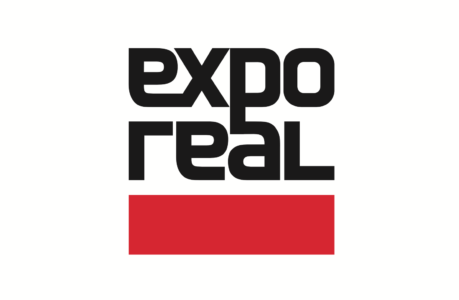 Final program will be available before the Expo Real in October. The HPP Ice Breaking Dinner will take place on Sunday evening the 6th of October, starting at 20:00 in Hotel Excelsior in Munich. * HPP Co-exhibitors and stand crew only. Each year during the Expo Real, Holland Property Plaza organises the HPP Ladies Breakfast for a limited number of invitees. We would like to continue this tradition this year and send you the save the date for this years 10th Ladies Breakfast. You should be familiar with our formula by now; you’re more than welcome but do bring a young potential from either your own company or your business partners. Breakfast will be served at the familiar Restaurant Königshof, Karlplatz 25, 80335 Munich. In view of the limited number of available breakfast covers all registrations will be listed on a first come, first served basis. Once you have registered, we will send you a confirmation e-mail and the complete programme. The breakfast will, as usual, start at 8:00 AM and the discussion will be closed at 10:00 AM precisely, allowing you to get to Expo Real in good time. We do, of course, hope to greet you at the Holland Property Plaza stand in hall A2, stand 320 at the Expo Real as well. 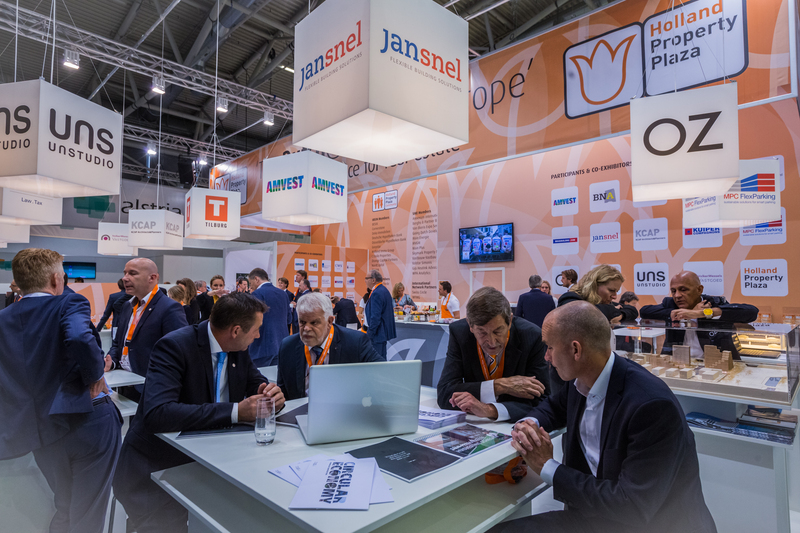 In Hall A2 HPP organises, already for the 10th year in a row, a real estate meeting point in which Dutch property-related parties from various sectors are exclusively invited to participate. These include the government, municipalities, private developers, investors, banks, fund managers, real estate management companies, architects and consultants. During the EXPO REAL fair, HPP also organises at the booth expert presentations and public discussions, related to this year’s HPP theme. For more details check our daily program. 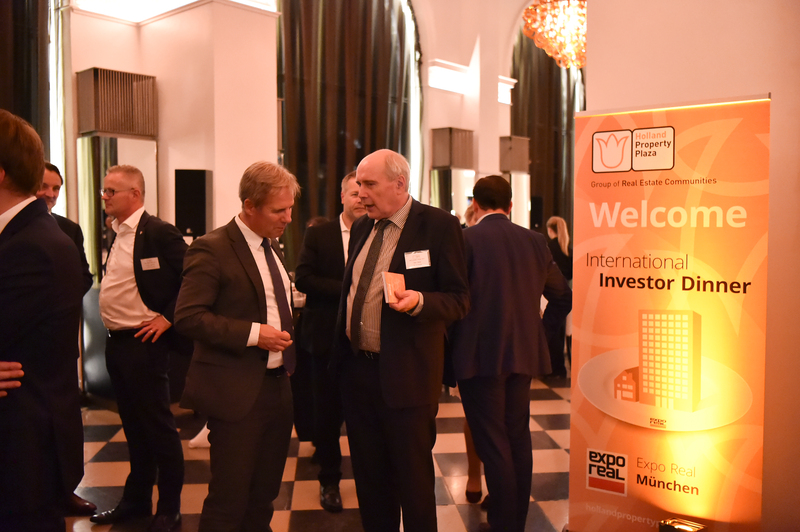 Meet the HPP exhibitors and HPP Community members as well as the members of the HPP International Real Estate Investors Netherlands Platform, a fast growing group on Foreign Investors active on the Dutch commercial- and residential real estate market. The following co-exhibitors will be present: Amvest, BNA Dutch Architects, Central Government Real Estate Agency, the Cities of Arnheim, Enschede, Tilburg, Maastricht and Zwolle, CMS Legal. Tax, Image Building, KCAP architects & planners, KuiperCompagnons, OZ architect, Province of Limburg, UNStudio, Jan Snel Group, Student Experience, VolkerWessels Vastgoed and other Dutch participants. We are looking forward to welcoming you at our booth in Hall A2, stand 320! 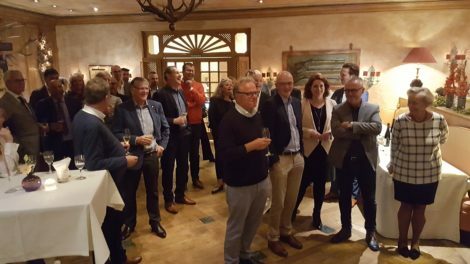 2017 is already the sixth consecutive year in which HPP is organising its HPP Investor Dinner during the Expo Real in Munich, a year that has already seen many developments taking place on the world stage and that has brought considerable change to our sector, both on an European and a national scale. We have invited the Bavarian Minister for European Affairs and Development, Mrs Beate Merk to share her vision on current European developments from a German perspective. 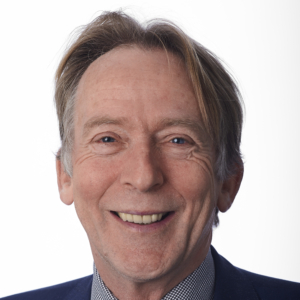 We have also asked Mr Born Niehuss, Global Head of Tenant Relationship Management at DEKA Immobiliën, to share with us the DEKA strategy and to give us his assessment of global developments on the real estate market in general, and on the European market in particular. 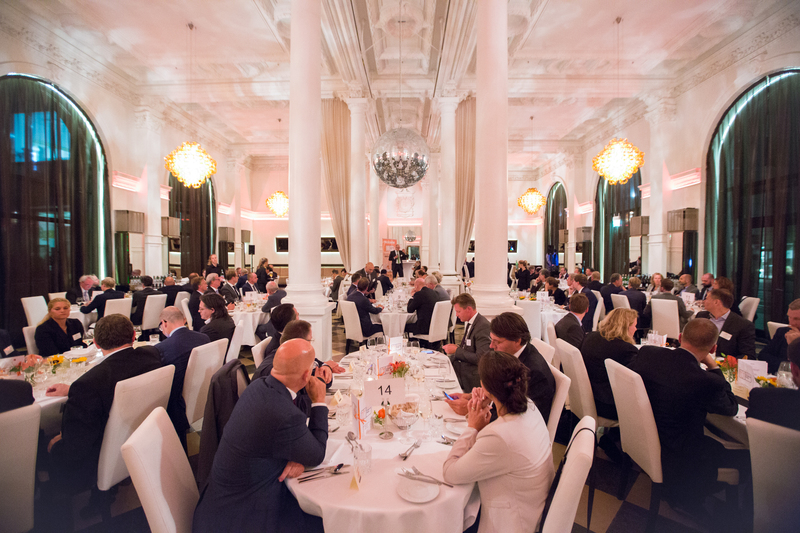 The HPP Investor Dinner, to be held in Palais Lenbach starting at 20.00 hours, will be followed by Midnight Cocktails, to which HPP participants can invite their business relations. In view of the limited number of seats available for the Investor Dinner, Midnight Cocktails will provide ample opportunity for all to meet in a charming and informal setting. Attendance, between 23.00 and 01.00 hours, is only possible at the invitation of HPP or PP participants. Some of those invited might not be able to attend the Investor Dinner due to obligations on the same evening, but they might want to join us for a drink or refreshment after a busy first day at the trade fair. If this is the case, we kindly ask them to let us know. By organising Midnight Cocktails, the board of HPP aims to create another occasion during which business relations have the opportunity to expand their networks on the first day of Expo Real. 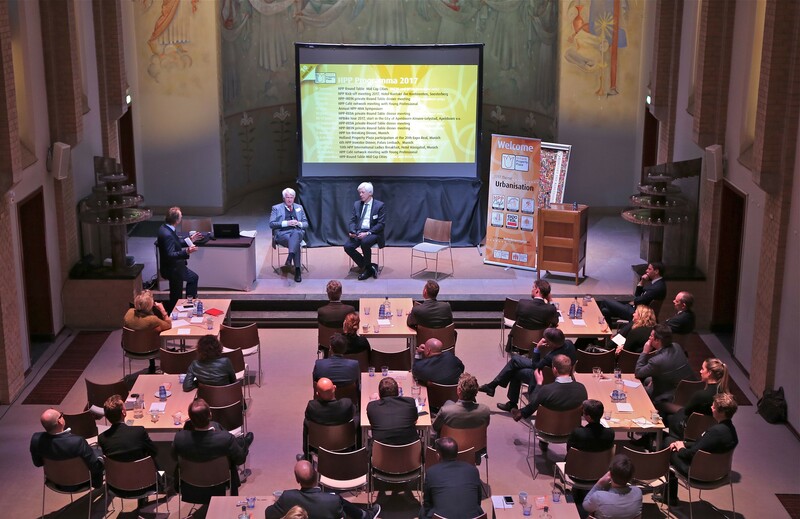 Each year, just before the Provada (Dutch Real Estate Trade Fair), HPP organises its annual real estate symposium in collaboration with the Dutch Real Estate Society (NVA). This year’s theme for the symposium, Urbanisation, was as broad in scope as it was informative. A number of highly qualified experts from the respective sectors (see page 124) presented their visions to a captivated audience. The plenary session was preceded by a several ‘Pro Talks’ on specific topics and issues. As the Pro Talks turned out to be a success last year, we decided to include them in this year’s program again. Many interesting topics within the theme Urbanisation were discussed (see page 125). Additionally, the location of the symposium, an iconic industrial monument and former machinery hall of the Werkspoor factory, turned out to be a wonderful and exceptional location for all participants and guests. 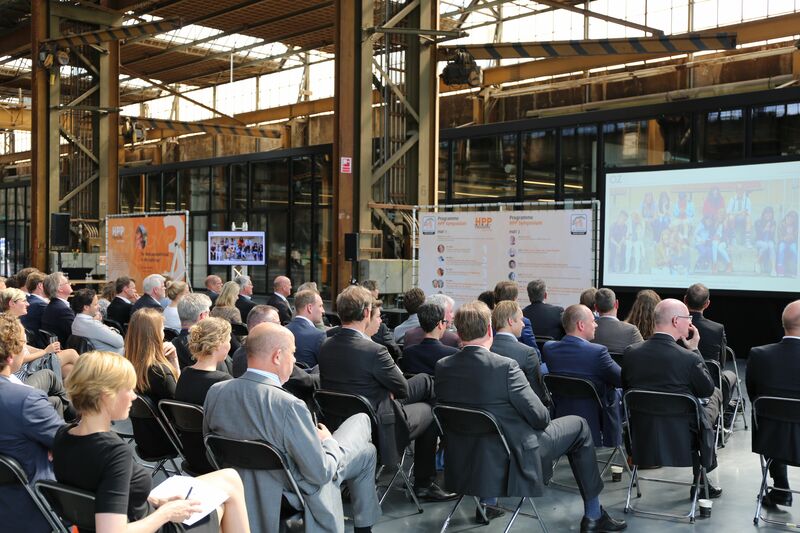 Attended by more than one hundred guests, and with a closing speech delivered by Lennert Middelkoop, the Director of City Development & Economy Utrecht, the symposium once again proved to be very successful, refreshing and valuable for those visiting the Provada in the weeks after.